El-Khodary was a visiting scholar in the Middle East Program, where her research focused on the future of Gaza. Taghreed El-Khodary is no longer with the Carnegie Endowment. Taghreed El-Khodary was a visiting scholar in the Middle East Program at the Carnegie Endowment, where her research focused on the future of Gaza. Since 2001, she has been based in the Gaza Strip, reporting on political developments for the New York Times and serving as a senior analyst for the International Crisis Group. 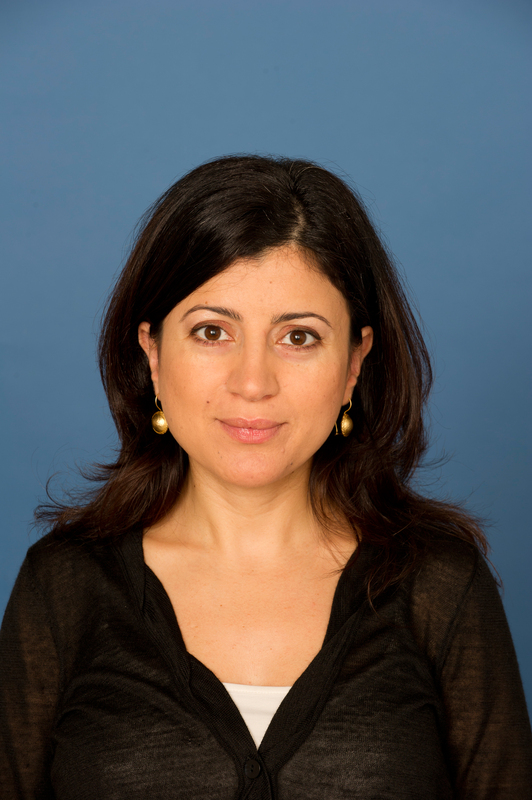 Throughout her career as a journalist, El-Khodary has worked as a correspondent for Al-Hayat/LBC TV and as a producer for Agence France-Presse, Al Jazeera, and Middle East Broadcasting Center. She has also worked as an assistant producer on documentaries by National Geographic, PBS, Canadian Broadcasting Corporation, and ITV. In the spring of 2010, she led a three-week mentorship program on election coverage for journalists in northern Sudan under the auspices of UNDP and Linnaeus University’s Fojo Media Institute.